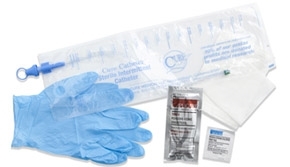 Cure Catheter Closed System Kits from IndeMedical.com feature a straight, pre-lubricated catheter with polished eyelets and an integrated 1500 mL collection bag. 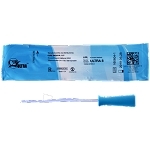 All Cure Medical Catheters are DEHP-free, BPA-free, and Latex-free. 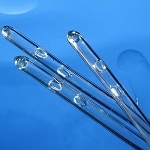 Sterile. Single use.